After the success of her PediSavers pedicure socks, company founder Liana Roberts knew she had to follow up with something equally fashionable for the hands. 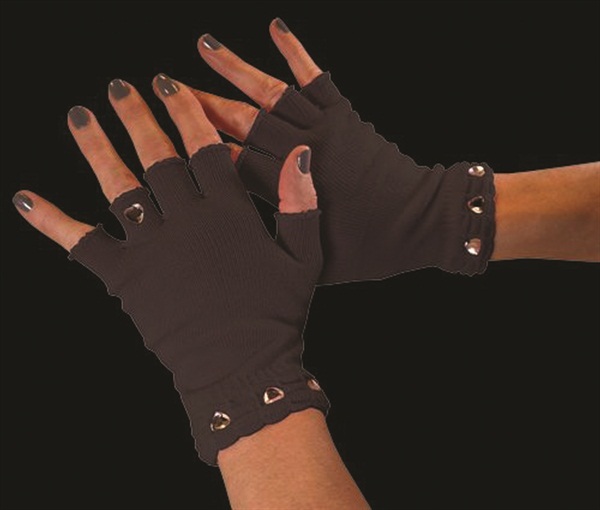 Newly launched ManiSavers manicure gloves hold in moisture while warming clients’ hands. The gloves can also be worn in UV or LED lamps as an added barrier of protection. Available in pink and black, ManiSavers are customized with rhinestones at the ring finger and base. For more information, visit PediSavers.